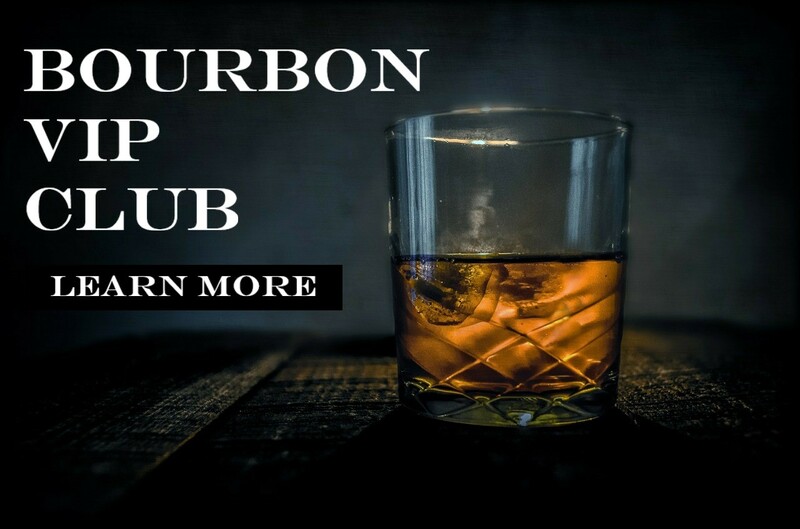 Jim Beam, noted for being the world’s best selling bourbon, certainly doesn’t have to do much to move its products given its position in the market. The good folks at the distillery in Clermont, Kentucky still like to do some tinkering now and again though, as is evidenced by a new limited edition offering said to be tied to bourbon from the late 1930s just after Prohibition had ended. The new Jim Beam Repeal Batch, according to those behind it, was inspired by Beam bourbon in the late 1930s. How exactly it does this is a bit of a mystery, but what we do know is what’s in the bottle is aged four years, bottled at 86 proof and non-chill filtered in nature. It also sports a label inspired by post-Prohibition Jim Beam bottlings from the same era. Next ArticleWhiskey Barrel Entry Strength: Why Should You Care?